In partnership with Beaches Resorts, the Sailing Fun Experience was developed to meld vacation and education together – enhancing both of these valuable experiences. What better time to take a sailing course with the family then on a laid back getaway in the comfort and warmth of a beautiful Caribbean resort. Along with the tee shirts and souvenirs collected, everyone will also return with something far more valuable – knowledge! 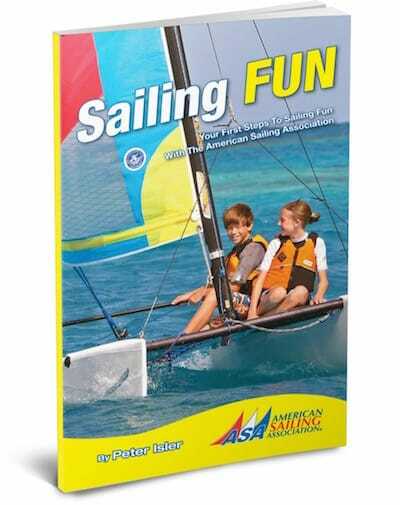 Laser Bug performance boats are the chosen vessel for teaching young kids and tweens how to sail. For teens and young adults it’s the Hobie Wave, a plastic-molded 14-foot catamaran designed especially for beginning sailors. It is lightweight, durable and simple to rig. Also offered is the 16-foot Hobie Getaway – it’s bigger, a bit faster, but an equally safe and simple boat. These catamarans are a great choice for young adults and small families vying to be certified sailors. To sign up for the Sailing Fun Experience, that is offered in many of the resorts in the Beaches chain including Beaches Turks & Caicos, Beaches Negril and Beaches Ocho Rios, go to www.beaches.com, or call 1-800-BEACHES.